The Marine infantry from the Venezuelan armed forces will receive Chinese VN-18 and VN-16 armored combat vehicles with amphibious abilities. The Venezuelan group FAV-Club has stated that a contract is under way between Caracas and Peking, estimated at 500 million USD, for military material. 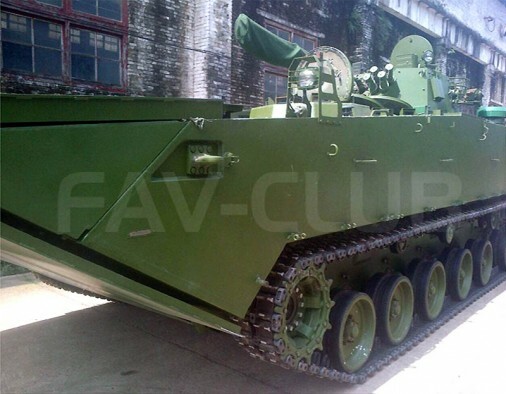 Other than the VN-16 and VN-18’s the 8×8 VN-1 infantry fighting vehicle, the multiple missile launcher SR-5 of 122 mm / 220 mm and the 81 and 120 mm mortar carrier produced by the Chinese company Norinco are previewed in the contract. The VN-18 is an export version of the ZBD-05. Developed for landing missions, its main particularity is high water speeds up to 25 km/h. The high performance is due to its power train that can develop 590 hp on land and up to 1,580 on water. During the development phase the objective was to obtain the same characteristics as the American project for the amphibious fighting vehicle EFV, Expeditionary Fighting Vehicle, with speeds up to 46 km/h on water. The EFV project was cancelled. 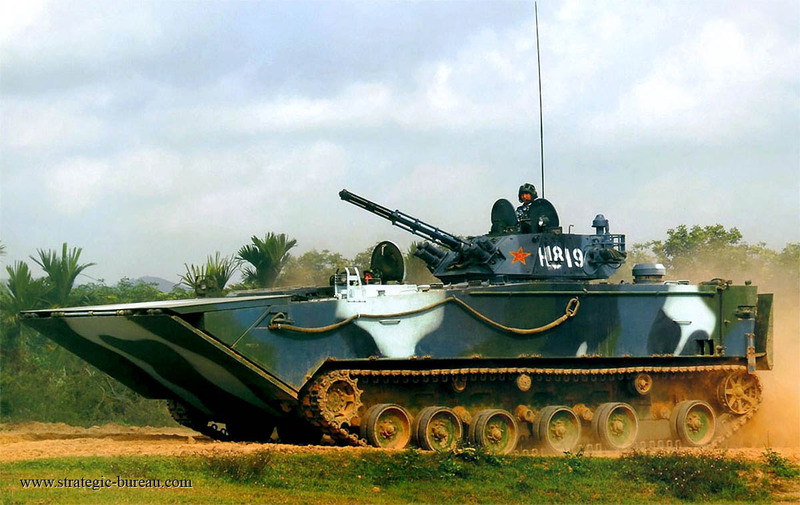 The VN-18 is armed with a 30 mm gun, a 7.62 mm coaxial machine gun and HJ-73C anti-tank missiles. The VN-16 is an export version of the ZTD-05, in service within Chinese marine infantry units. The ZTD-05 is a heavy weapons vehicle developed on the frame of the ZBD-05. It is fitted with a bi-place 105 mm turret. 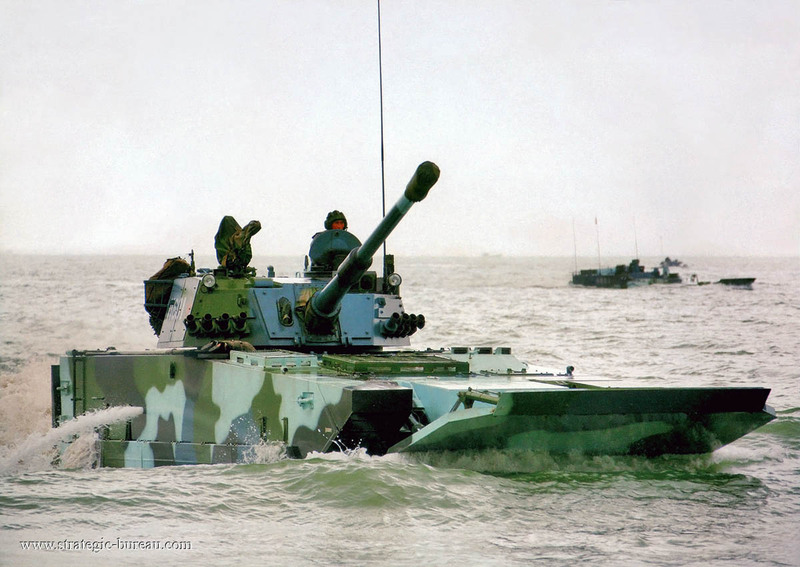 Fully stabilized, it is capable of firing while in movement on land and water. Nautical capacities are equivalent to the ZBD-05.